At Timberland Floors, we are industry leaders timber floor installation, sanding and polishing. 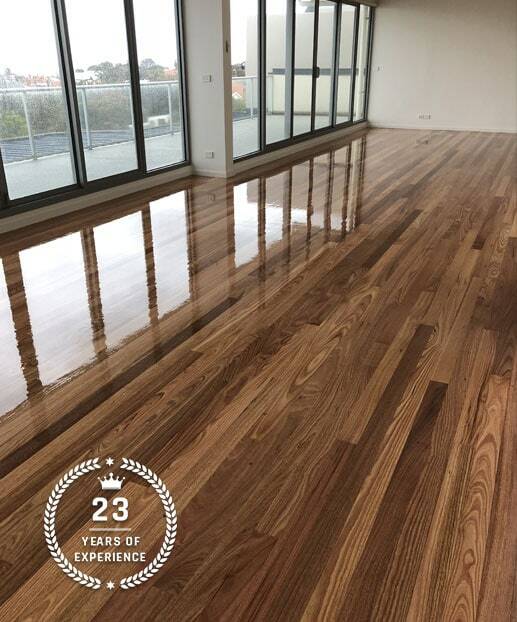 Based in Melbourne’s South Eastern Suburbs, we’re the sure choice if you’re looking for top quality hardwood flooring. Melbourne locals can call us today on 03 9588 1452 or 0407 543 536 . 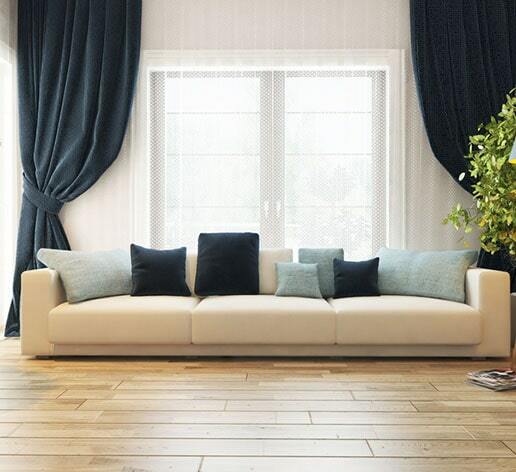 Solid timber wooden flooring remains an incredibly popular choice for interior design. Strip flooring or tongue and groove hardwood flooring are some of the tried-and-true traditional styles. Hardwood floorboards come in many sizes, widths and thicknesses that can be top-nailed to flooring joists or nailed out of sight. The modern day application of directly gluing wooden flooring to your concrete base (overlay timber flooring) is another worthwhile option to consider. Timber floors are also graded according to overall appearance. natural markings or imperfections in the timber. Hardwood floorboards come in many species and colour variations, along with your choice of coating to complement the look of your home or business. If you’d like to see our best work in person, our showroom has many samples and ideas on display – come down and visit us today at 31 Spray Avenue, Mordialloc VIC 3195. Hardwood Floors, Wooden Floors – Melbourne Locals Can Call Us Today! So if you’re looking for the best wooden flooring around, you can rely on premium products from Timberland Floors. We service all Melbourne suburbs including, Brighton, Hampton, Elsternwick, Cheltenham, Mordialloc and just about anywhere else! Call today or visit our showroom to find out more.